Aqua Smoky Extravagant intensifies eyes with dramatic impact that attracts attention from afar and shows precise and defined lashes up close. 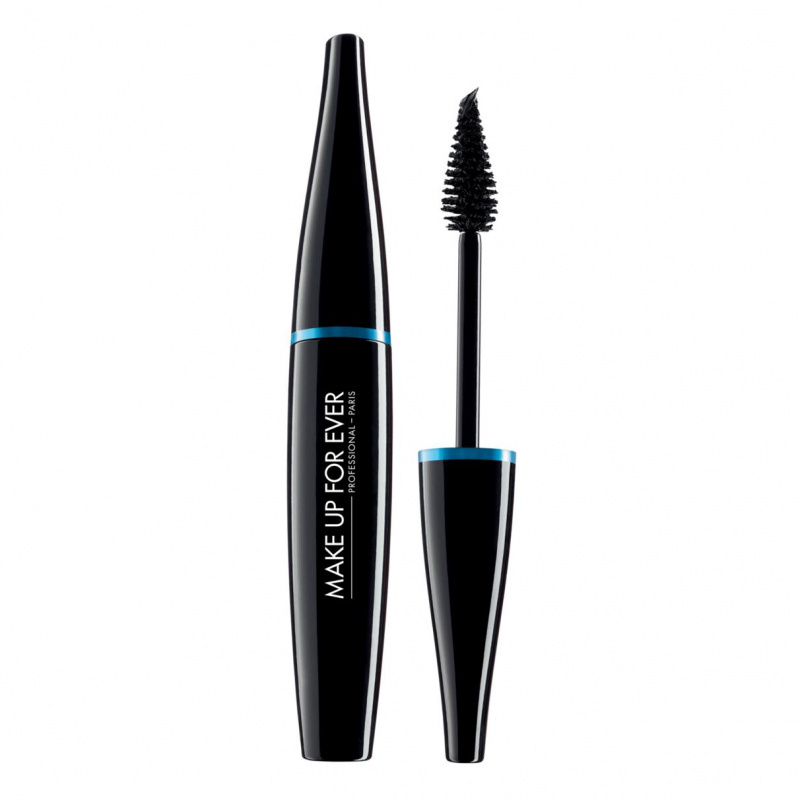 This waterproof mascara provides instantaneous results with a long lasting hold. Its "ergo-conic" brush allows for ultra-precise, intuitive application. Generously coated with just the right amount of mascara, the brush’s soft fibers lift each lash individually. The clump free texture glides on easily, wrapping and coating the lashes for spectacular volume and length. Lashes fan out, dramatic and defined, from root to tip.